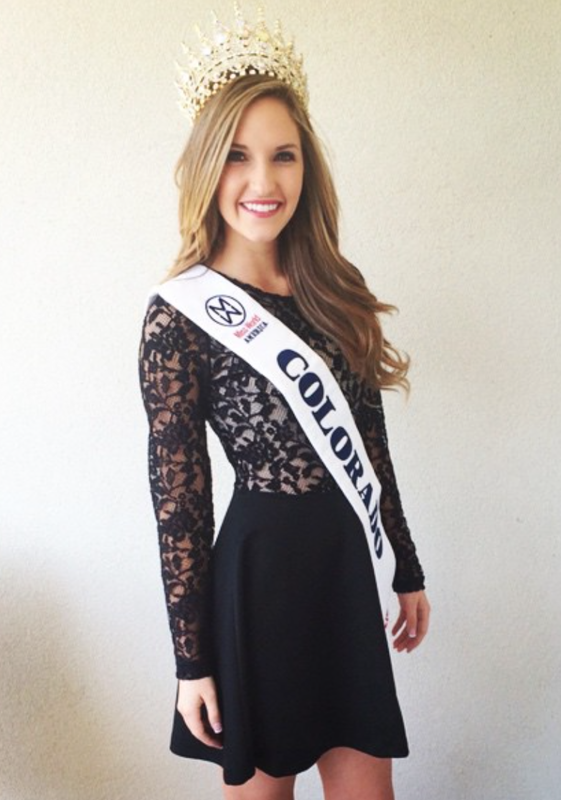 Angelica Cromwell is the new Miss Colorado World 2015. She will represent Colorado in Miss World America 2015 at the Auditorium of the University of District of Columbia in Washington, District of Columbia on July 3 and will compete for the chance of representing the United States in Miss World 2015. 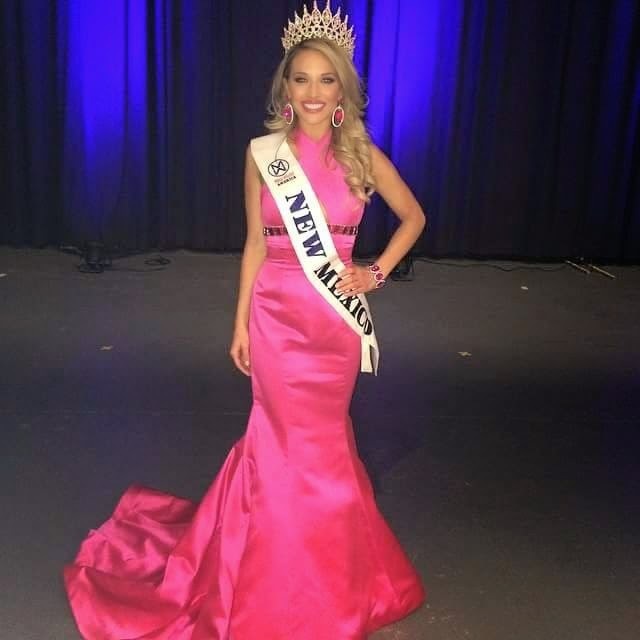 LEDYARD, Connecticut - Maude Gorman was crowned Miss Massachusetts World 2015 at the Fox Tower Resort in Ledyard on March 29. 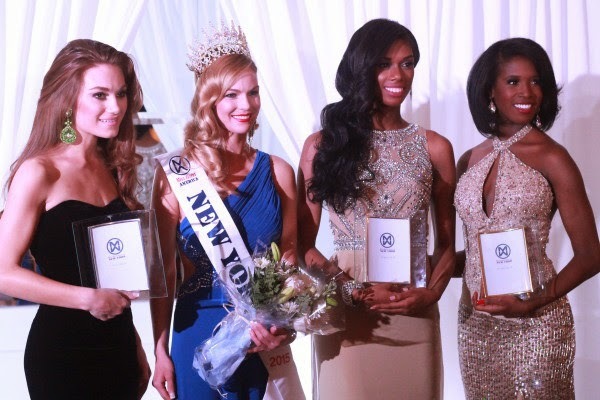 Amara Berry was crowned Miss Rhode Island World 2015 at the same event. They will represent Massachusetts and Rhode Island respectively in Miss World America 2015 on July 3 at the Auditorium of the University of District of Columbia in Washington, District of Columbia and will compete for the chance of representing the United States in Miss World 2015. 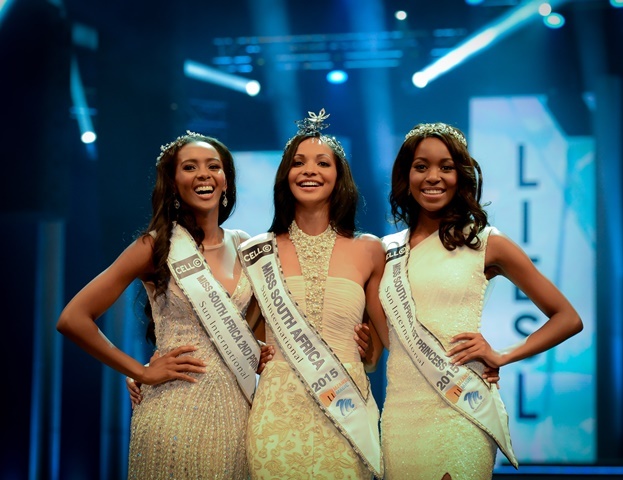 SUN CITY, South Africa - Liesl Laurie (23) was crowned Miss South Africa 2015 at the Super Bowl in Sun City on March 29. She will represent South Africa in Miss World 2015 in Sanya, China on December 20. The first runner-up was Refilwe Mthimunye and the second runner-up was Ntsiki Mkhize. PRAGUE, Czech Republic - Nikol Švantnerová (22) was crowned Česká Miss 2015 at the Karlin Musical Theater in Prague on March 28. She will represent Czech Republic in Miss Universe 2015. The first runner-up was Andrea Kalousová (18) and she was crowned Česká Miss World 2015. She will represent Czech Republic in Miss World 2015. The second runner-up was Karolína Mališová. 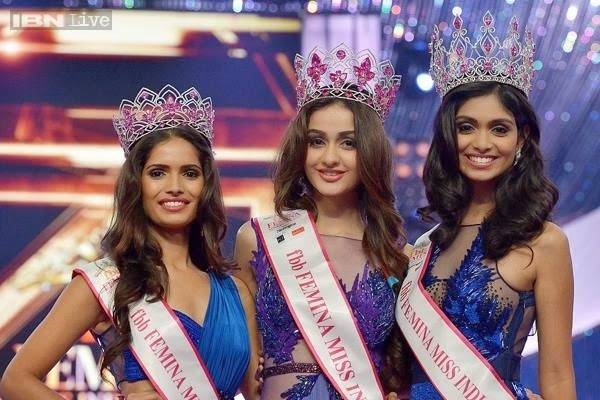 MUMBAI, India - Aditi Arya (22) was crowned fbb Femina Miss India 2015 at the Yaj Raj Studios in Mumbai on March 28. She will represent India in Miss World 2015. The first runner-up was Aafreen Rachel Vaz and she will compete in Miss Supranational 2015. The second runner-up was Vartika Singh. 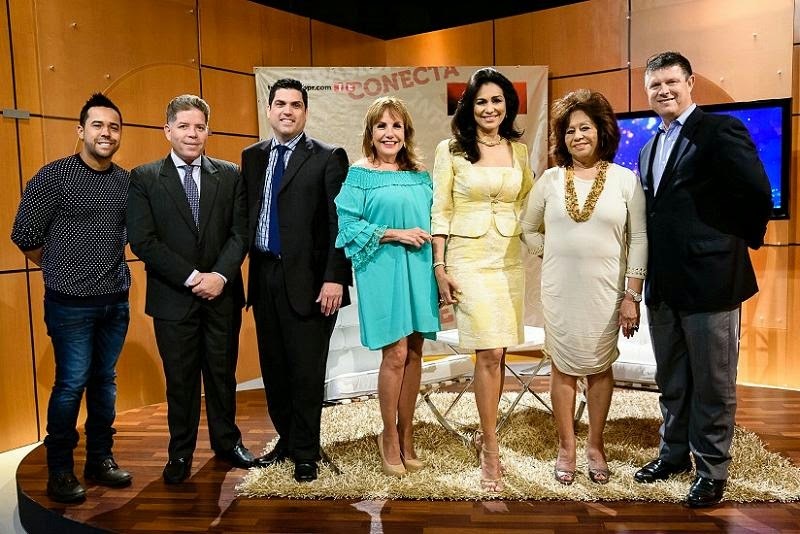 Telemundo Puerto Rico is the new home of Miss Mundo de Puerto Rico. The announcement was recently made to the local press. A new team will be in charge of the organization including Grace Fontecha who has trained former Miss Universe winners from Venezuela in the past. Delia Cruz continues to be license holder of Miss World in Puerto Rico. Shanira Blanco, who served as director of the past two years, stepped down to focus on her personal life as a mother. The representative from Puerto Rico to Miss World 2015 will be chosen through a special event in the summer with the help of the public instead of a national pageant. The national pageant was postponed and will be held on November 25 at the Luis A. Ferre Performing Arts Center in San Juan. The winner of Miss Mundo de Puerto Rico will represent Puerto Rico in Miss World 2016. 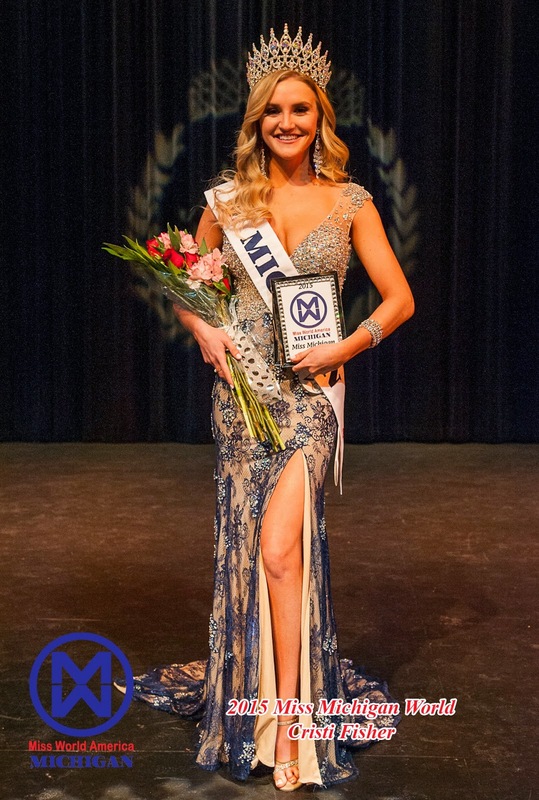 LANSING, Michigan - Christi Fisher was crowned Miss Michigan World 2015 at the Dart Auditorium in Lansing on March 22. She will represent Michigan in Miss World America 2015 at the Auditorium of the University of District of Columbia in Washington, District of Columbia on July 3 and will compete for the chance of representing the United States in Miss World 2015. 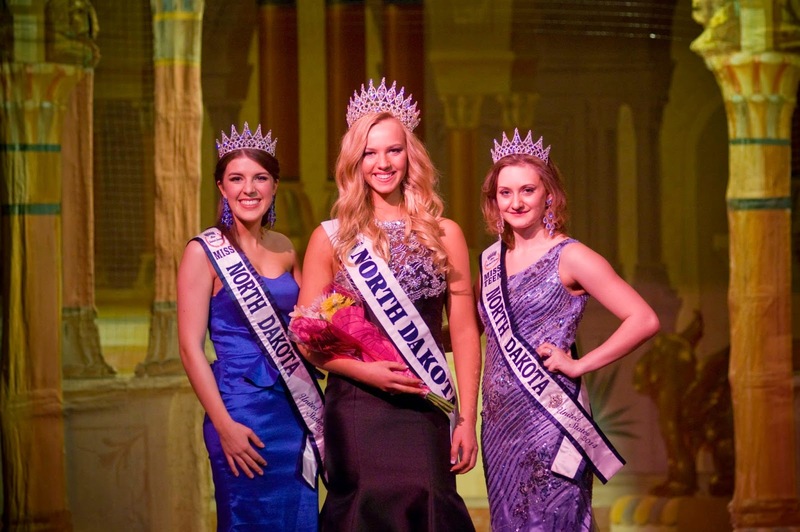 FARGO, North Dakota - Ali Hillstrom was crowned Miss North Dakota World 2015 at the Masonic Lodge in Fargo on March 22. She will represent North Dakota in Miss World America 2015 at the Auditorium of the University of District of Columbia in Washington, District of Columbia on July 3 and will compete for the chance of representing the United States in Miss World 2015. Selena Price is the new Miss North Carolina World 2015. 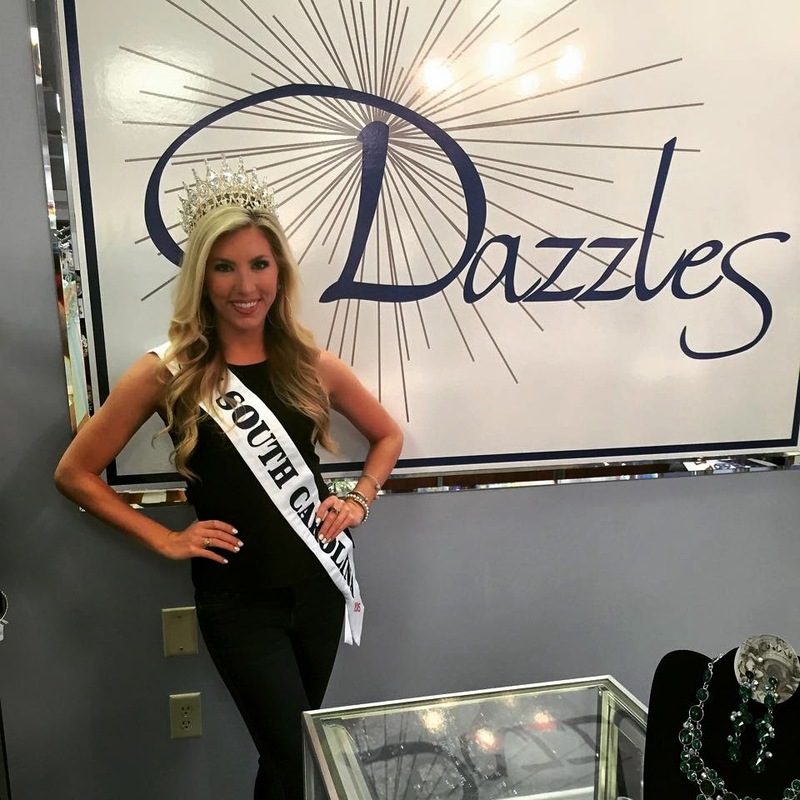 She will represent North Carolina in Miss World America 2015 at the Auditorium of the University of District of Columbia in Washington, District of Columbia on July 3 and will compete for the chance of representing the United States in Miss World 2015. 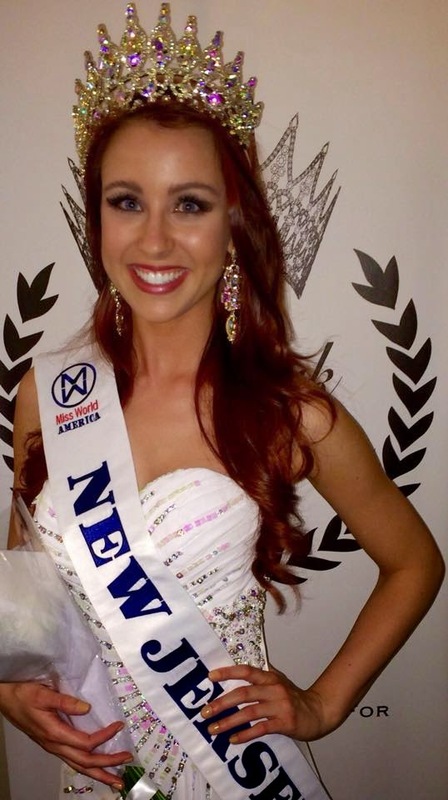 Amanda Freas is the new Miss New Jersey World 2015. She will represent New Jersey in Miss World America 2015 at the Auditorium of the University of District of Columbia in Washington, District of Columbia on July 3 and will compete for the chance of representing the United States in Miss World 2015. Jennifer Lilley is the new Miss Pennsylvania World 2015. She will represent Pennsylvania in Miss World America 2015 at the Auditorium of the University of District of Columbia in Washington, District of Columbia on July 3 and will compete for the chance of representing the United States in Miss World 2015. QUEZON CITY, Philippines - Pia Alonzo Wurtzbach (25) was crowned Miss Universe Philippines 2015 at the conclusion of the Binibining Pilipinas 2015 pageant held at the Smart Araneta Coliseum in Quezon City on March 15. She will represent Philippines in Miss Universe 2015. Janicel Dinglasan Lubina was crowned Binibining Pilipinas International 2015 and will compete in Miss International 2015. Rogelie Catacutan was crowned Binibining Pilipinas Supranational 2015 and will compete in Miss Supranational 2015. Christi Lynn McGarry, Ann Lorraine Colis, Hannah Ruth Sison and Kimverlyn Suiza completed the top seven. GUAYAQUIL, Ecuador - Francesca Cipriani Burgos (23) was crowned Miss Ecuador 2015 at the Simon Bolivar Convention Center in Guayaquil on March 14. She will represent Ecuador in Miss Universe 2015. The first runner-up was Daniela Armijos Cordero and she will compete in Miss International 2015. The second runner-up was María Emilia Cevallos Cuesta and she will compete in Miss Supranational 2015. TOKYO, Japan - Ariana Miyamoto (21, 1.73m) was crowned Miss Universe Japan 2015 at the Chinzanso Hotel in Tokyo on March 12. She will represent Japan in Miss Universe 2015. Rina Inoko and Hikaru Tsuchiya finished in second and third place, respectively. The Miss World America Organization released the schedule for the Miss World America Festival that will take place from June 29 to July 3 in Washington, District of Columbia. 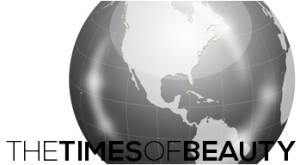 On June 29, the contestants will have a media day and will also participate in the Beauty with a Purpose competition at the Washington Plaza Hotel. On June 30, the Fitness and Sports competition will take place at the National Mall. On July 1, the contestants will participate in the Top Model competition sponsored by Mac Duggal at the Washington Plaza Hotel. On July 2, the contestants will participate in the Evening Gown competition at the Sphinx Club. Finally, on July 3 the Miss World America 2015 finals will take place at the Auditorium of the University of District of Columbia. 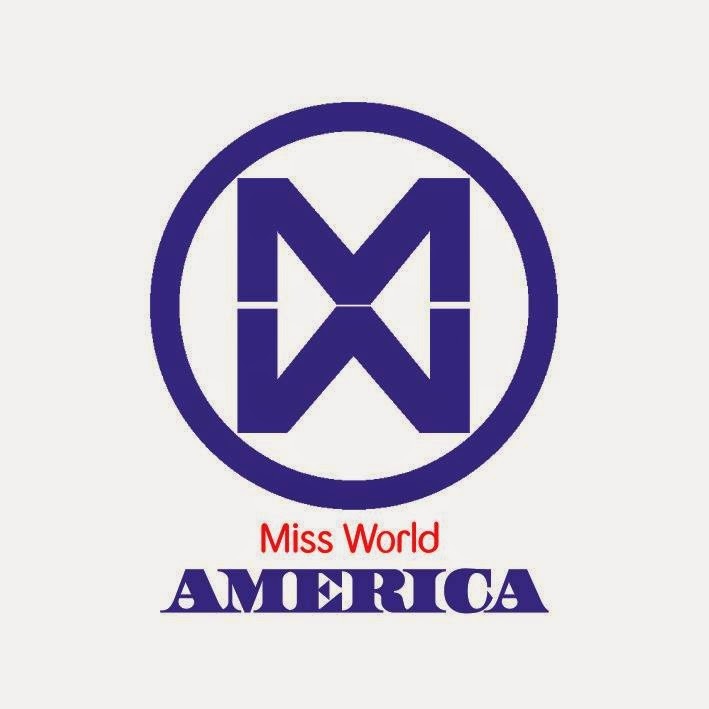 The winner of Miss World America 2015 will represent the United States in Miss World 2015. RIO DE JANEIRO, Rio de Janeiro - Viviane Soares was crowned Miss Mundo Rio de Janeiro 2015 at the Sette Nightclub in Rio de Janeiro on March 7. She will represent Rio de Janeiro in Miss Mundo Brasil 2015 at the Il Campanário Resort in Florianópolis, Santa Catarina on June 27 and will compete for the chance of representing Brazil in Miss World 2015. Alexandra Syndram is the new Miss Indiana World 2015. She will represent Indiana in Miss World America 2015 at the Auditorium of the University of District of Columbia in Washington, District of Columbia on July 3 and compete for the chance of representing the United States in Miss World 2015. 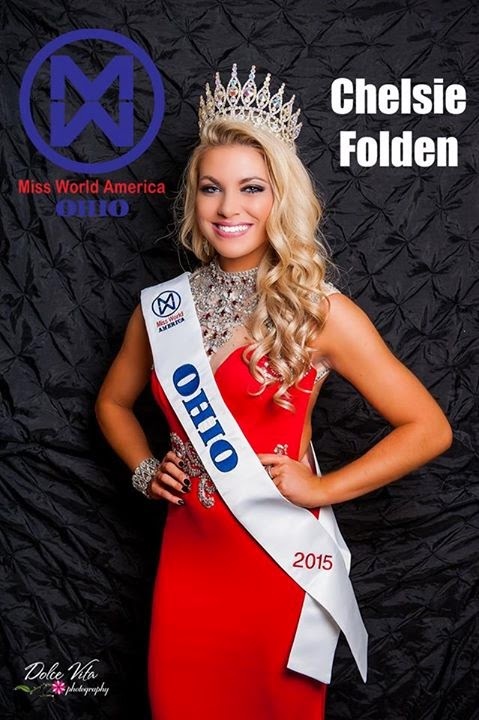 Chelsie Folden is the new Miss Ohio World 2015. She will represent Ohio in Miss World America 2015 at the Auditorium of the University of District of Columbia in Washington, District of Columbia on July 3 and compete for the chance of representing the United States in Miss World 2015. MANAGUA, Nicaragua - Daniela Torres Bonilla (25) was crowned Miss Nicaragua 2015 at the Rubén Darío National Theater in Managua on March 6. She will represent Nicaragua in Miss Universe 2015. Yaoska Mariana Ruiz was the first runner-up and will represent Nicaragua in Miss International 2015. Ruth Angélica Martínez was the second runner-up. PORT TALBOT, Wales - Emma Victoria Jenkins (22) was crowned Miss Wales 2015 at the Princess Royal Theater in Port Talbot on March 7. She will represent Wales in Miss World 2015. The first runner-up was Theresa Ashley and the second runner-up was Olivia Larkman. BRATISLAVA, Slovakia - Denisa Vyšnovská (20) was crowned Miss Universe Slovenskej Republiky 2015 at the RTVS Studio IV in Bratislava on March 5. She will represent Slovakia in Miss Universe 2015. The first runner-up was Anita Polgáriová and the second runner-up was Dominika Zemanová. 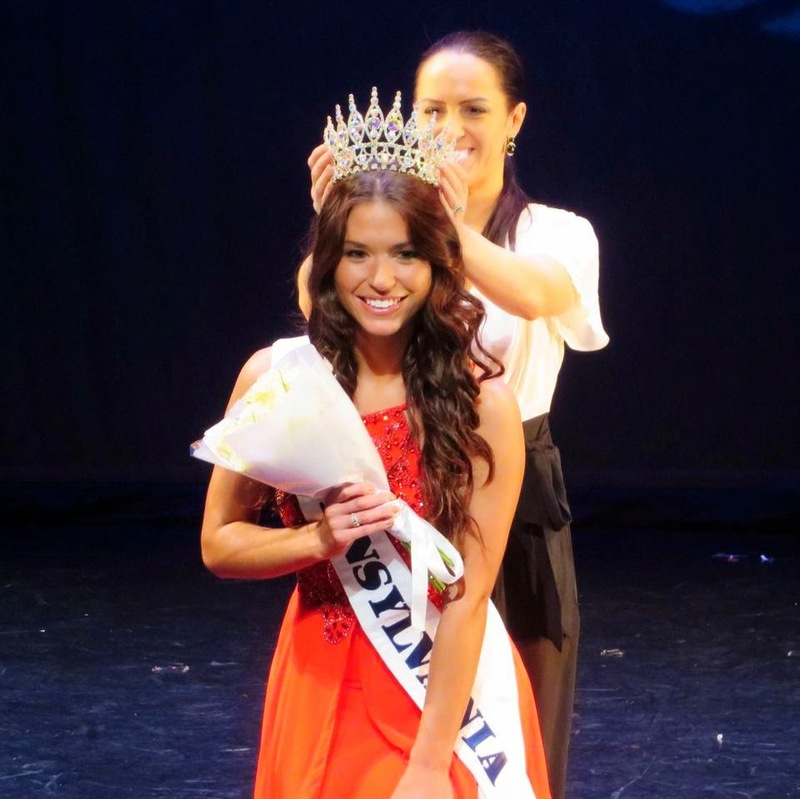 Jessica Jensen is the new Miss Montana World 2015. She will represent Montana in Miss World America 2015 at the Auditorium of the University of District of Columbia in Washington, District of Columbia on July 3 and compete for the chance of representing the United States in Miss World 2015. CUIABÁ, Mato Grosso - Viviane Moreira was crowned Miss Mundo Mato Grosso 2015 at the Slaviero Executive Hotel in Cuiabá on February 5. She will represent Mato Grosso in Miss Mundo Brasil 2015 at the Il Campanário Resort in Florianópolis, Santa Catarina on June 27 and will compete for the chance of representing Brazil in Miss World 2015. BRASILIA, Federal District - Thainá Magalhães was crowned Miss Mundo Distrito Federal 2015 in Brasilia on February 28. She will represent Brazil's Federal District in Miss Mundo Brasil 2015 at the Il Campanário Resort in Florianópolis, Santa Catarina on June 27 and will compete for the chance of representing Brazil in Miss World 2015. 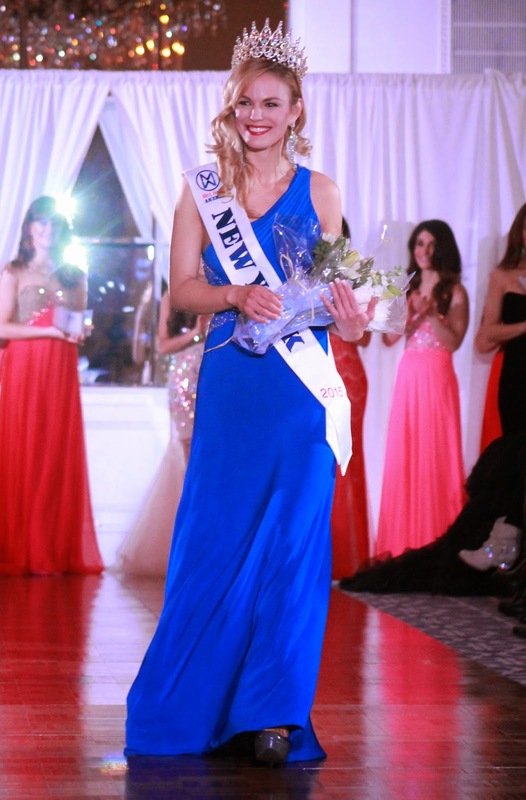 NEW YORK, New York - Katherine Cooksey was crowned Miss New York World 2015 at the Affinia Manhattan NYC Hotel in New York on March 1. She will represent New York in Miss World America 2015 in Washington, District of Columbia on July 3 and will compete for the chance of representing the United States in Miss World 2015. The first runner-up was April Maroshick, the second runner-up was Stephanie Miles and the third runner-up was Delesia Watson. Cooksey won the Best in Runway and Best in Evening Gown awards. Maroshick won the Best in Interview award. Miles won the Best in Public Speaking award. Jennifer Waldeck won the Leadership award. 15 contestants competed for the state title.